The Drexel Economics Society seeks to broaden the understanding of basic economic fundamentals. 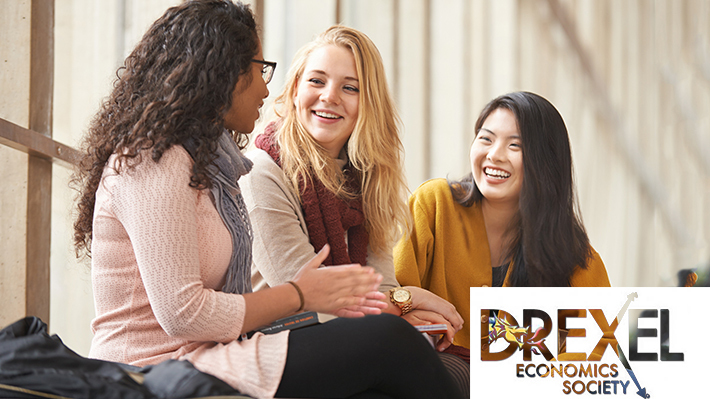 It strives to encourage people to explore the options available within Economics as a career choice. It also aims to educate the University population about Economics as an emerging option of study. The objectives of Omicron Delta Epsilon are recognition of scholastic attainment and the honoring of outstanding achievements in economics.